Several different configurations! Contact us for a custom quote! 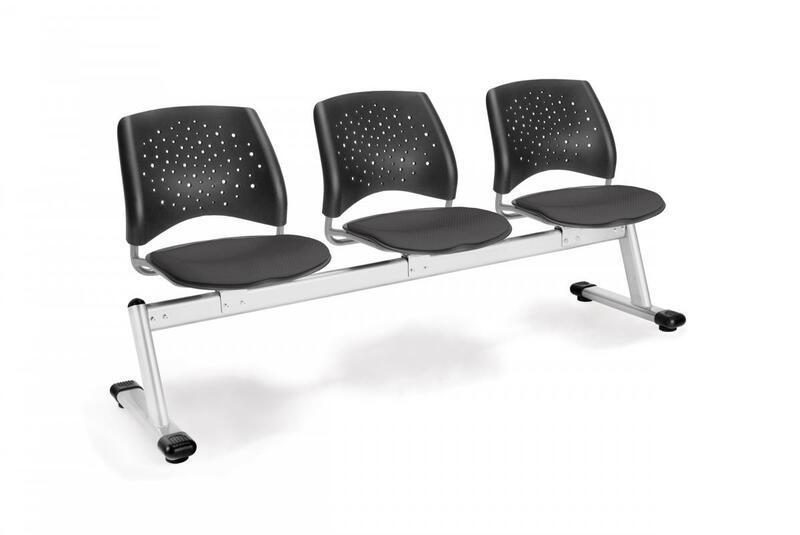 I would like to receive pricing for the following item: OFM Stars Series 3-Unit Beam Seating.